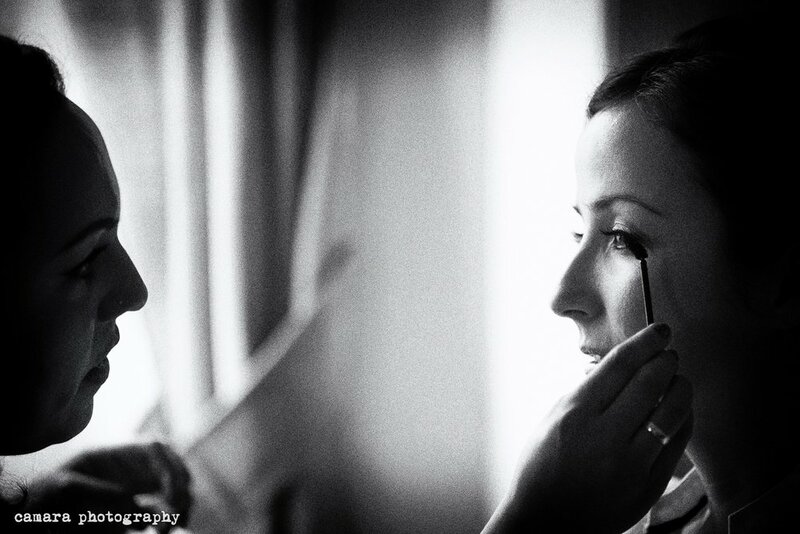 is a licensed professional servicing Colorado weddings, special events, commercial and production jobs for over 8 years. 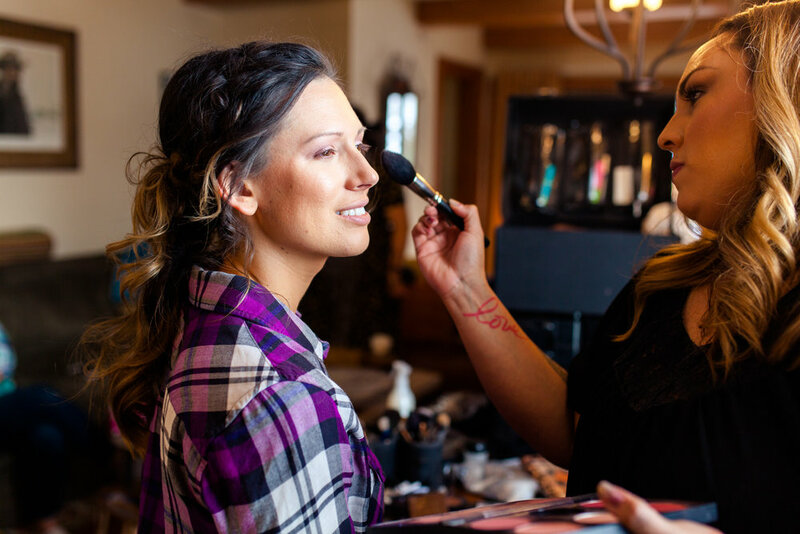 Her client list ranges from NBC, ESPN to your very own hair & makeup team on one of the most important days of your life. She is highly skilled from previous employment with Smashbox to Makeup Forever. And furthers her education in the beauty industry any time she can. She has learned from top pros in the industry and keeps up to date on the current trends for beauty. Cassandra is personable, fun, timely, professional and a true creative. She uses her passion for color and beauty in creating every look. She has an eye for detail and can tailor any look to exceed your expectations.